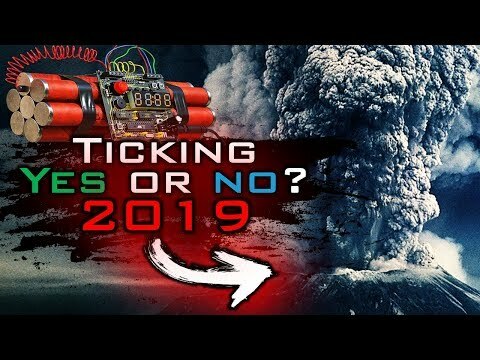 Breaking End Time Signs 2019: Mount St. Helen’s Lava Dome Rising Fast? Breaking signs 2019: Some News Media headlines have declared that Mount St Helen’s volcano WARNING: It is a ticking time bomb. It happened before, it will happen again! It’s Only a matter of time. Something chilling, something unnerving is happening in Mount St. Helen’s. The Lava dome is rising fast and is now as tall as the empire state building. MOUNT St Helen’s is being “closely monitored” by scientists concerned the volcano could blow again. One thing for sure: Mount St. Helens is still classified as one of the most dangerous volcanoes in the United States! Stay tuned for the latest news and my prophetic take.